You will be able to see the awesome healing power of God in Ms. Gildon's life when she was diagnosed with congestive heart failure. 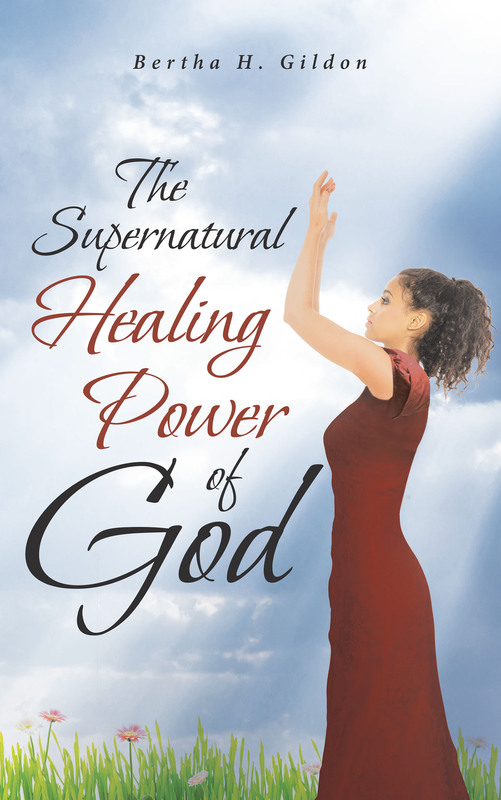 She was miraculously healed without surgery of any kind. A few years later, she was diagnosed with cancer of the lymph nodes. The doctor said she would need radiation and chemotherapy immediately. Again, she received a miracle of healing. Both healings were accomplished through prayer and the Word of God. The Word of God says that God's Word will not return to him void but that it would accomplish that which he please (Isaiah 55:11).